90% to 100% Academic Result Every Year. Inter University National Level Cultural Competitions Winners. 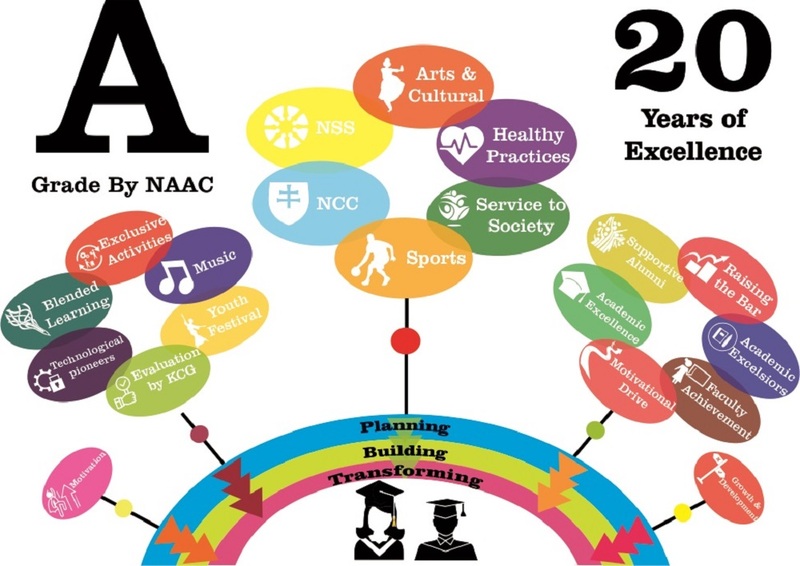 Overall Development of The Students Through Curricular and Co-Curricular Activities.